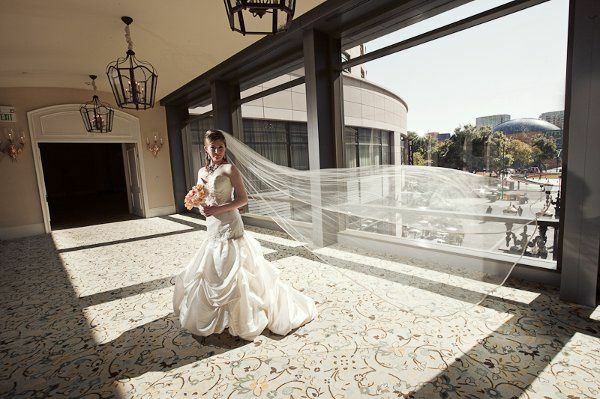 Fairmont San Jose is a grand wedding venue located in San Jose, California. 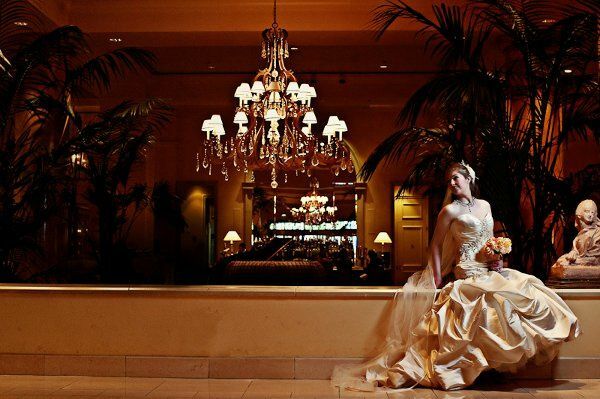 With classic china imported from Europe, sterling silver table decor, grand ballrooms, and crystal chandeliers, the Fairmont San Jose represents some of the best that Silicon Valley has to offer its visitors. 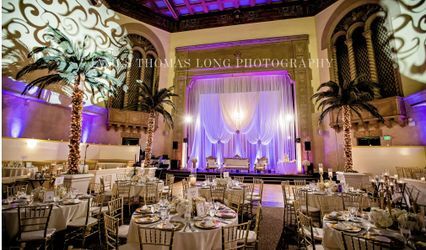 Known for its renowned service and luxurious atmosphere, this venue has become a go-to for newly engaged couples for years. Fairmont hotels are known around the world for their unique architecture, impressive decor, magnificent features, and great service. 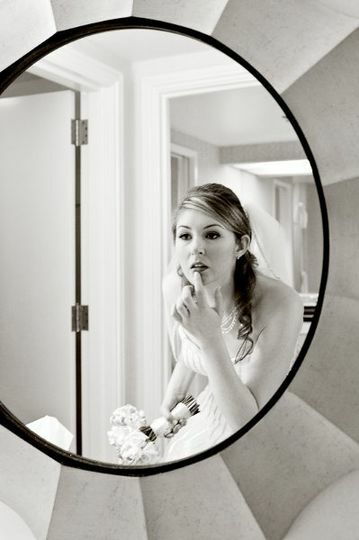 If you book your wedding at their San Jose location, guest will know to expect nothing but the best. 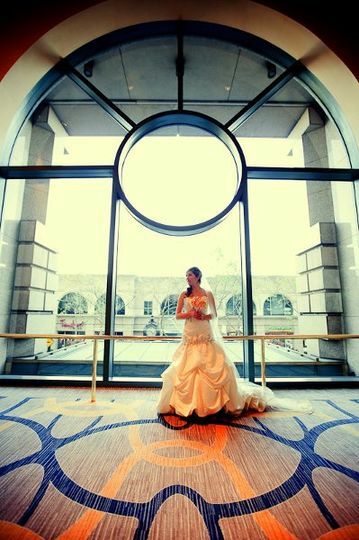 The team at the Fairmont San Jose want to help you start your happily ever after in grand style. This venue is practically larger than life. 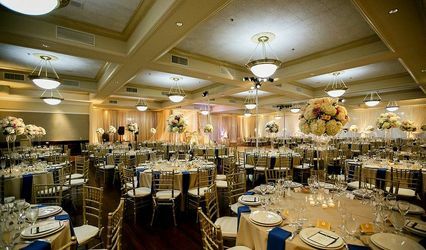 With a maximum capacity of 1,200 people and a whopping 22 different event spaces, Fairmont San Jose provides their clients and guests with a classic, indoor setting. 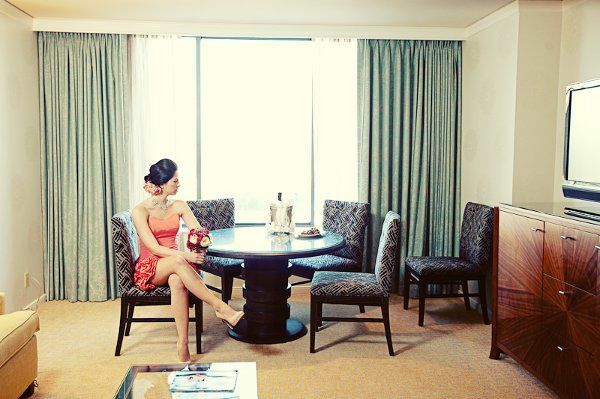 If you want to treat you and your guests to a night of extravagance, the Fairmont San Jose is just the place to do it. 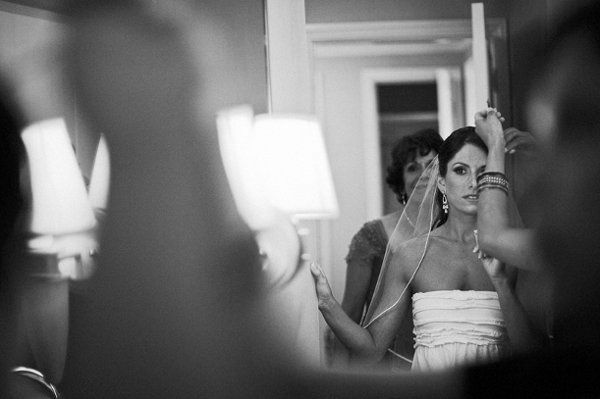 In addition to the above services, the venue offers valet parking for all of its guests. Additional food and beverage items that are available for rent include barware, a chocolate fountain, glassware, china, flatware, and linens. 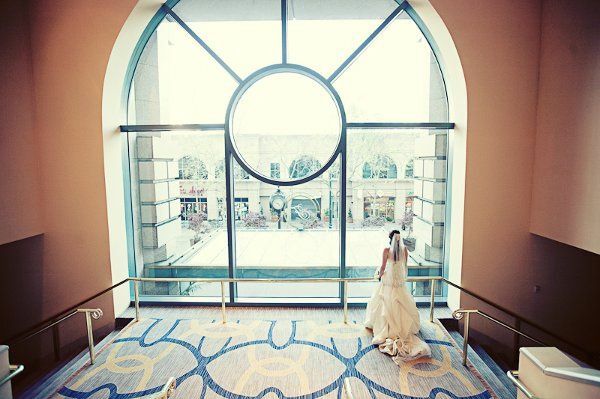 Also, for couples who choose to host their wedding at the Fairmont San Jose, they also receive exclusive access to the hotel’s platinum honeymoon program, so that the two of you can start your marriage off is a spectacular way. 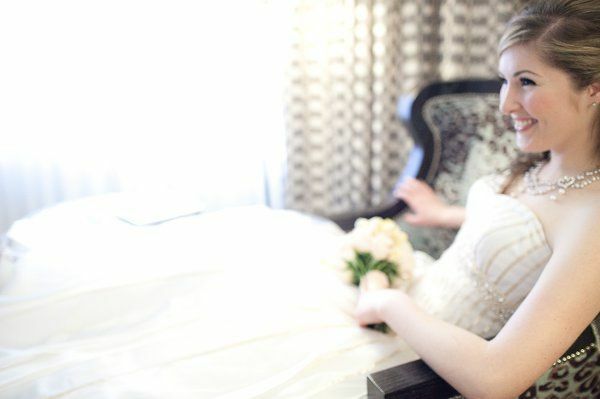 I am sooooo happy that we chose the Fairmont San Jose as our reception venue! Glenn Comp, the catering director was the person in charge of our reception. He is very professional and very passionate about his work. He knows weddings! Glenn was really easy to talk to and always kept in contact throughout the entire planning process. He also helped us get the most for our budget. We had our reception in the Club Regent which was the perfect size for our guests. The food was excellent! I've been to other hotel wedding receptions where the food just wasn't good. The food wasn't dry, they were good sized portions...nothing too small. Even the salad was good...it was just a bunch of greens thrown on a plate. The presentation of their meals was perfect. We also had our cocktail hour there and the food and drinks were spot on. The dinner service was great. They were very attentive to our guests and to us. We also got our cake from them. I had asked if they can replicate the bodice of my wedding dress and they were able to! And the cake tasted yummy too. Their baker, Fernando Areola was wonderful. I highly recommend the Fairmont San Jose. If you're planning on this venue, definitely ask for Glenn Comp! 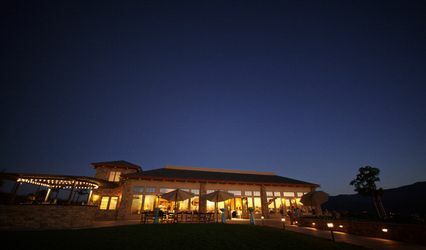 Beautiful venue but ask for a quote first! This is a beautiful venue all over. My fiancé visited this venue and loved it. We were talking to someone about the packages and pricing for quite a bit before finally visiting. After the visit, we asked for a quote and there were fees added that were not mentioned before which was a little disappointing. Wish it was mentioned beforehand. I love the venue so much. I just wish they didn't have carpet flooring. Everything is beautiful about the Fairmont and I'm so happy we got married here. I have no regrets. Also, it's in the downtown area and it's always busy and a lot going on. Nice experience. The photos came out amazing because of the environment the hotel is surrounded by.